﻿ Majestic Theatre - Ohio. Find It Here. The Majestic Theatre was built in 1853 and was originally known as the Masonic Opera House. 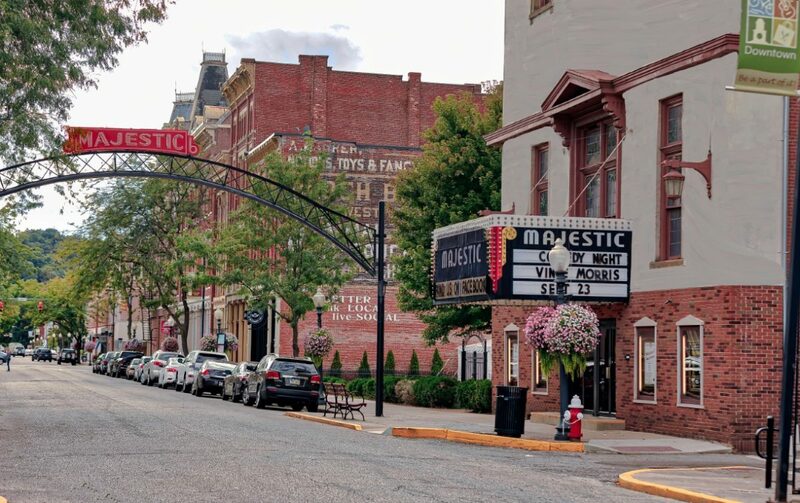 Since its inception, the Majestic Theatre has been continuously operating and to this day, offers residents and visitors high-quality entertainment. The historic Majestic Theatre has hosted such legends as Milton Berle, Sophie Tucker, Laurel & Hardy and many others. The theatre continues to offer live productions, concerts, films, tours and is also available as a rental venue.